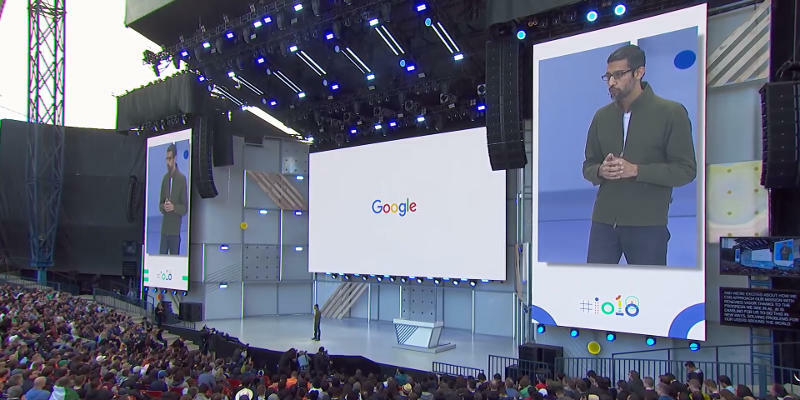 As ever, there was a panoply of wonderful features unveiled at this year’s Google I/O. 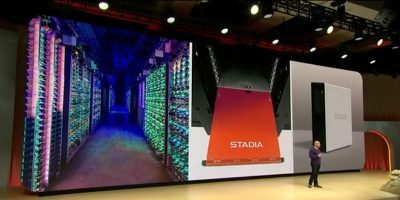 Perhaps reflecting smartphone technology’s tangent towards more internal, algorithmic features rather than new hardware, the big topic at I/O 2018 was AI. Google seems intent to weave machine-learning through every aspect of its Android ecosystem. Here we present you with the upcoming features that will tangibly impact your day-to-day smartphone use. 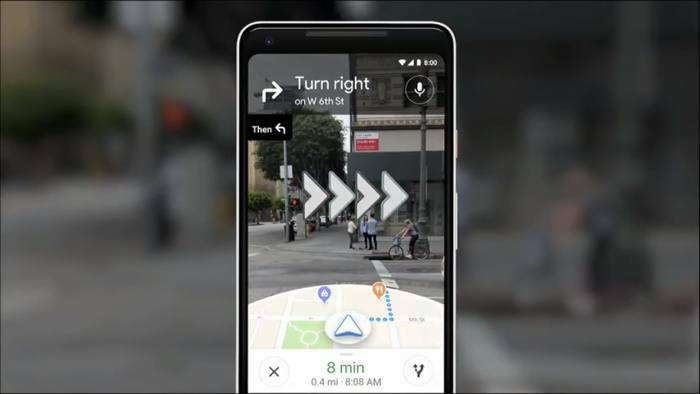 In a feature that seems to have been excavated from the remains of the Google Glass project, Augmented Reality is coming to Google Maps. 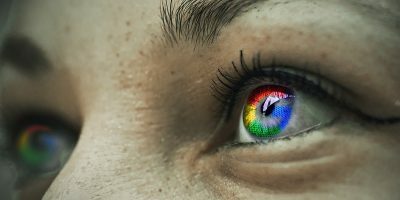 You’ll soon be able to point your camera at your surrounding environment and get directions and other vital info superimposed directly onto the streets around you. 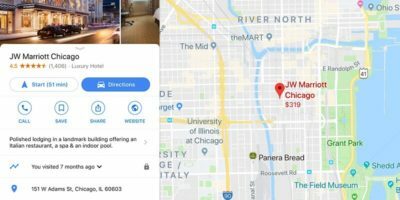 Maps is about to get a whole lot more personal, too, as you’ll get recommendations on things to check out in neighborhoods that you choose to “follow” – keep updated on new shops opening, trending places and so on. A new “Planning” feature lets you curate a list of possible places to check out, then send them to your friends to vote on which one everyone wants to go to. 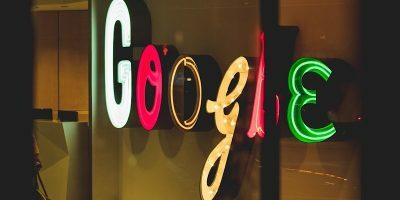 Google Lens continues to be an under-the-hood feature that continues to brim with potential, but it’s clear that we haven’t seen the best of it yet. 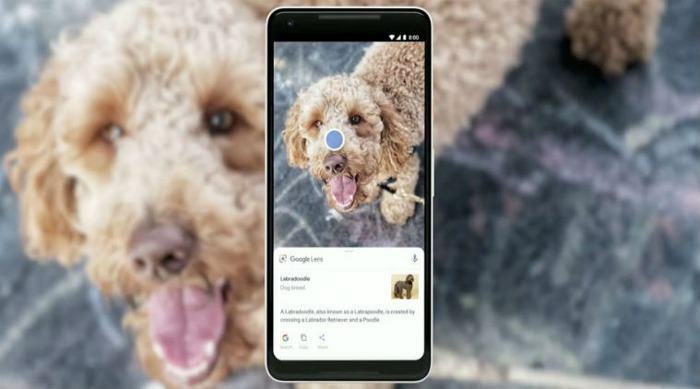 The idea is that your phone identifies what’s on your screen and can respond to it, telling you what breed of dog you’re looking at, translating text dynamically on-screen (something that’s currently baked into Google Translate), and so forth. The next step makes Lens a whole lot easier to use, however, as Google is now integrating it into its Android camera apps. This means that whatever you want to identify with Lens in the real world, you just open your camera and point at the object to get the necessary information. 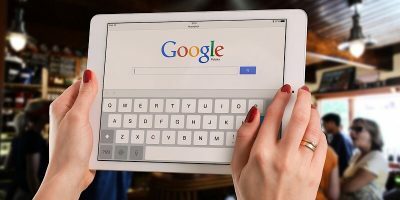 It’s a great way of finally centralizing a feature that until now has been scattered across different apps, some of which (like Google Goggles) have long since been abandoned. 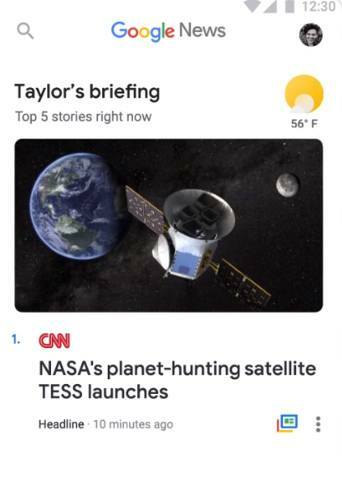 With AI being the grandstand feature of this year’s I/O, it’s unsurprising that Google News is getting a smattering of it too. It’s soon to be released in a completely new-look app that will show you “Top Five” stories based on your reading habits and will provide links to the same story from multiple sources – which feels like a good move in this day and age of obduracy and echo-chambers. When you select certain stories to read about, you’ll also get timelines of these stories as well as the option to dive straight into conversations and reactions on them. It’s comprehensive AI-driven curation, in other words. 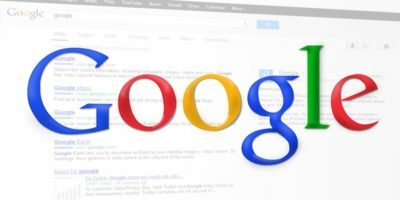 The new Google News will be replacing the current Google Newsstand and will be available starting next week. The next step towards a world without direct communication between human beings is nearly upon us. 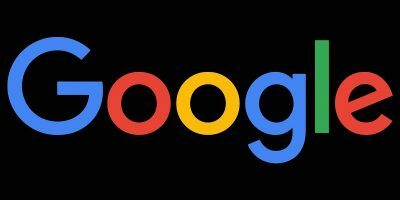 Google Duplex uses Google Assistant’s ever-expanding AI to not just make phone calls, but actually have conversations for you with other human beings (or AIs, for that matter). We’re not talking about full-blown conversations here but rather things like phoning up businesses and asking about opening hours, booking haircuts, and so on. It’s multi-lingual, it’s adaptive, and it uses something called RNNs to be in a state of constant improvement. Perhaps most impressively, it sounds distinctly human. In Google’s demo, it did little “errrs” and “ahhhs” and “mm-hmmms” much like a person would. It’s all a bit dystopian but impressive nonetheless. One of the new voices coming to it is the velvety voice of John Legend. Photos is getting a lick of paint, too. Using some of those aforementioned AI improvements, it will now be able to identify people in the photos you take, letting you do things such as instantly sharing them with the subjects of your shots. A new “Colorize” feature, meanwhile, will let you imbue black-and-white photos with color. 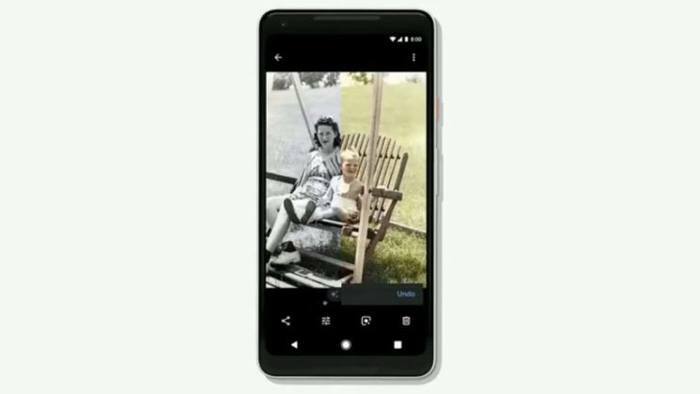 This not only entails digitally-filtered photos but actual old black-and-white photos that you’ve managed to upload to your Photos app. So improvements abound and are coming to your devices soon. 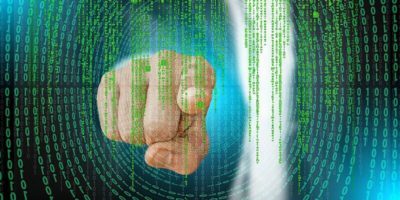 How do you feel about the AI-centric slant of the whole thing? Is AI the road to a bright future of seamless interaction and navigation or a bleak future of tech over-dependency? 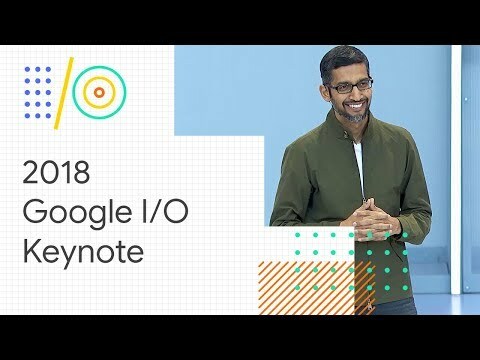 Let us know what you thought of I/O 2018.